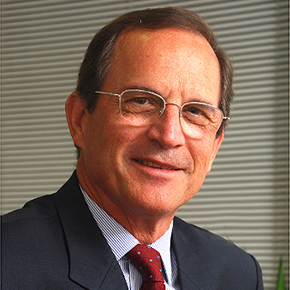 Luiz Furlan was Co-chairman of the board from 2009 to 2011 of BRF Brasil Foods, the second largest food company in Brazil and the 10th largest globally, and since then has been a member of the board. Educated in engineering and business, Mr Furlan became a Director of the Sadia food company in 1978, and Chairman in 1993. Ten years later he left Sadia on the invitation of President Luiz Inácio Lula da Silva to become Minister of Development, Industry and Foreign Trade. During his four-year tenure, Brazilian exports rose from US$60bn to US$160bn per year. Among many other posts, Mr Furlan has been President of the Brazilian Social Leaders Forum and the Brazilian Association of Publicly Owned Companies, and Vice-President of the Brazilian Foreign Trade Association and the Latin American Entrepreneurs Council. He has chaired the World Economic Forum’s Global Agenda Council on the Future of Latin America, and currently chairs the Amazonas Sustainability Foundation. His civic interests include education, digital inclusion, and corporate contribution to social issues.